Coverall games are always a big hit with my kindergarten students during math. 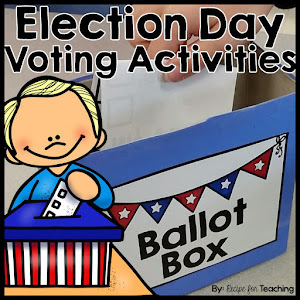 They are perfect for my students to play with a partner and can be easily differentiated. 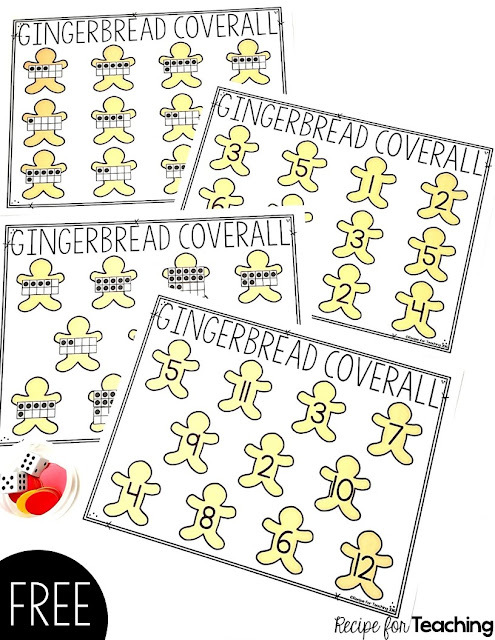 These Gingerbread Coverall games will have your students counting and covering the matching ten frame or numeral on their game board. They will love trying to cover all of their gingerbread men on the board. To prepare this game I printed and laminated the Gingerbread Coverall game boards. 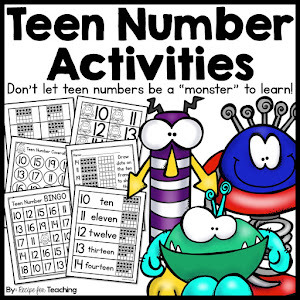 Included are 4 versions of the game: *Ten frames 1-6 *Numerals 1-6 *Ten frames 2-12 *Numerals 2-12 The different versions allow for differentiation to meet the needs of my students. I also grabbed some dice and counters to use to cover the gingerbread men. 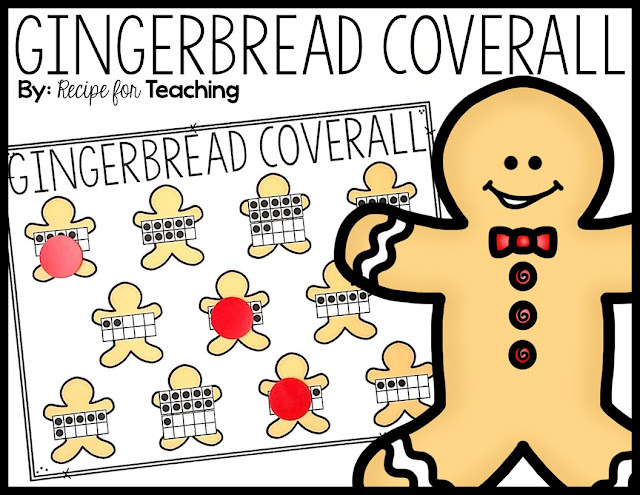 To play the Gingerbread Coverall game students either use one or two dot cubes to roll, depending on the version they are playing. For the 1-6 versions, students roll one dot cube and then cover that number representation on their board. The goal is to cover all of the gingerbread men on the board. For the 2-12 versions of the game, students roll two dot cubes, combine the dots, and cover that number representation on their board. These games make a great math warm-up for your class, independent or partner work, and are great to add to a math station basket. 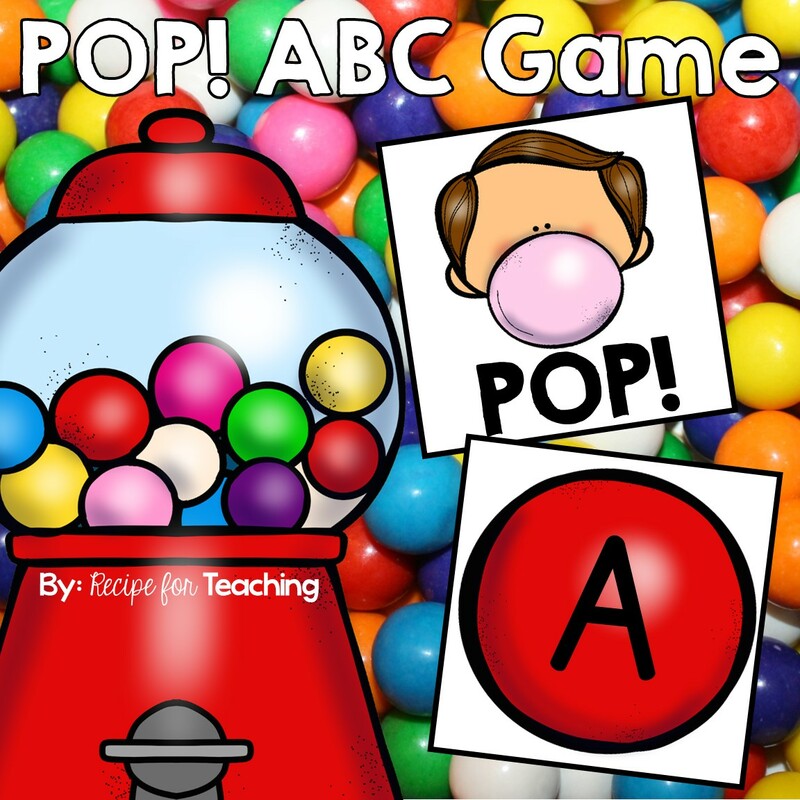 When I am introducing these games to my students I like to project the game up on my board from my computer and play as a class. They love to see the game board enlarged on the big screen. 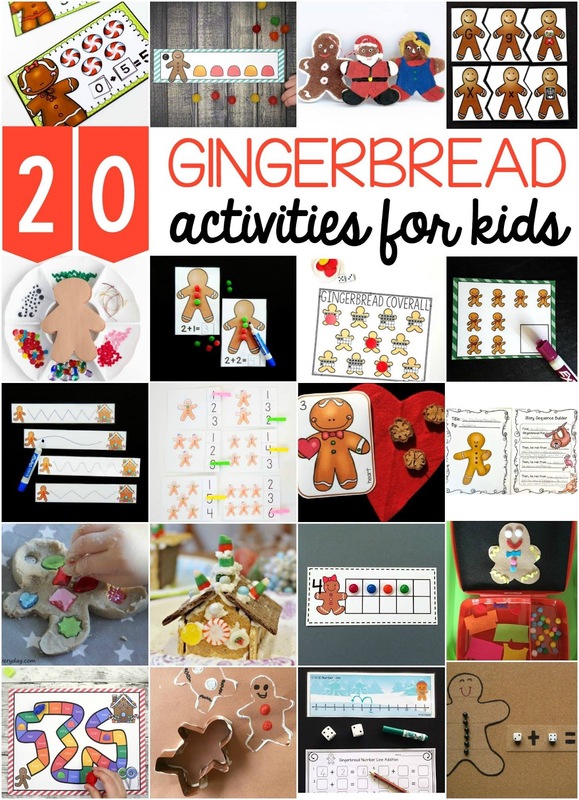 To grab your FREE download of the Gingerbread Coverall games, just click the image below to download! Looking for more Gingerbread Themed Activities?!?! Be sure to check out these SWEET ideas from some amazing bloggers!